Qatar, one of the established Arabian countries, possesses a business stimulating environment that instigates the foreign investors to invest in different business entities. Setting up a business in Qatar is not only restricted to any specific kind of business entity. The region has expanded itself to encourage different company incorporations in Qatar. The annual economic growth of Qatar can be seen accelerating continuously and is projected to grow at 3% by 2020. This article focuses on the establishment process of an LLC in Qatar, and all the necessary details that you need to know before making a concrete investment decision. We have now understood that Qatar has a lot of business opportunities and a setting up an LLC in Qatar is the way to go ahead. But before we proceed ahead, let’s have a look at the standard guidelines that you need to follow while incorporating an LLC in Qatar. Now, let’s proceed ahead towards understanding why one must invest in Qatar with and form an LLC there. Get the Trade Name of your business- It is to be kept in mind that it should be a unique name. Also note that, if your desired name does not have any meaning in Arabic, you will have to pay extra QAR 1,000. Now that you have your trade name and Articles of Association ready, you can submit them for your business to receive the CR. At this point you will be asked about the type of activity your business is conducting and depending on the same a price will be fixed. The price to obtain ranges between QR 1,500-7,000 per year. You can open a corporate bank account. You can buy and own assets under your company’s name. You cannot yet get an office space for your business. You cannot yet hire someone, and issue him or her Residence Permit (RP) under your newly minted company. Rental acknowledgement, ownership instrument and Civil Defense approval. Authorization letter in real estate rents (in case of subcontracts). Hire employees and issue them RPs. Issue exit permits for your employees. All the above-mentioned procedures are essential and need to be taken care of to initiate the procedure and complete it in a hassle-free way. Next, let’s have a look at the benefits that you would derive by making an investment in Qatar. We can say that Qatar is one of the fastest-growing investment and business platforms. 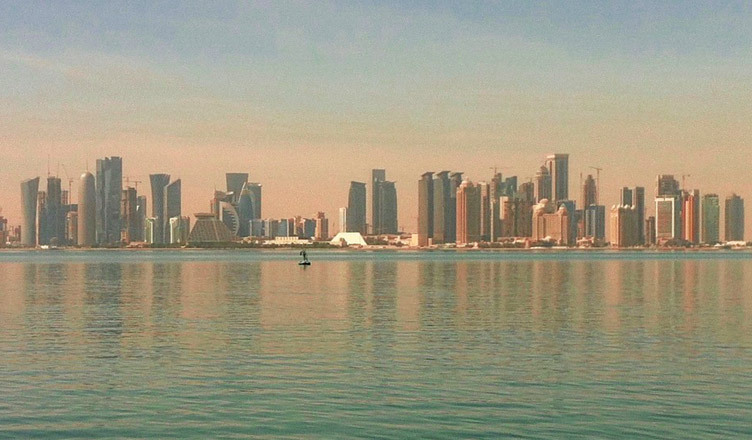 If you are a foreign investor and is planning to invest in Qatar, the best recommendation would be to invest in an LLC. Qatar not only provides you with a wide platform for multiple businesses but can also help your company to grow at a rapid speed and leverage its potential. Wondering how to initiate? We at Business Setup Worldwide offers a broad spectrum of company incorporation services that also covers in settling the core departments like accounting, taxation, legal services, intellectual property services, visa services, etc. To know more, do contact us. We’d be glad to assist.